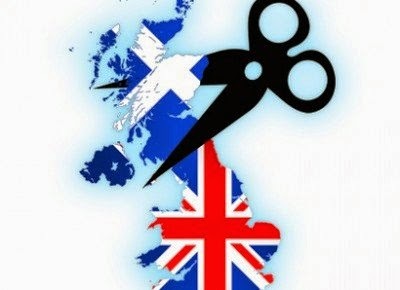 seawapa.com: Scotland’s Independence from the United Kingdom: What Happens to England? allowing Scotland to vote on whether people want independence from the rest of the United Kingdom looms ever closer, and some polls show that the gap between the Yes and No camps is closing. It will be a tight race come September. While staying within the UK still leads in the polls, over 50% of people believe an independent Scotland could be successful.